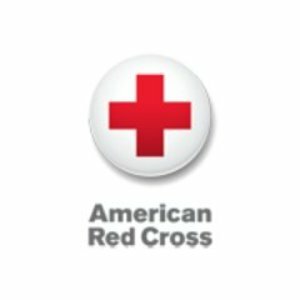 The American Red Cross is helping one family – two adults – three children after a fire today on Padanaram Avenue, Danbury. The Red Cross provided assistance to meet the family’s’ immediate needs. Responders included: Nastia Karpoukhina, Marianne Moerkens and Bert Goff.